This is 360° Life 2018, part of a series by Aimee Harrison. 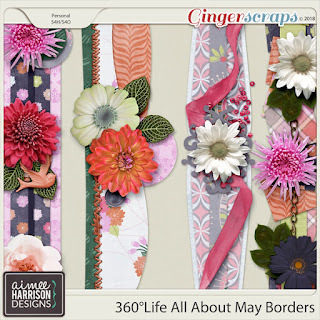 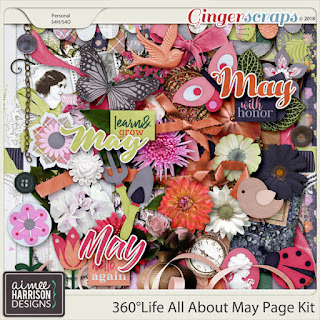 This year she gives you prompts in the kit and matching products to help you along It's perfect for 365 daily scrappers, weekly or even monthly anthologies of your activities both with your family or just you. Also makes great calendars! 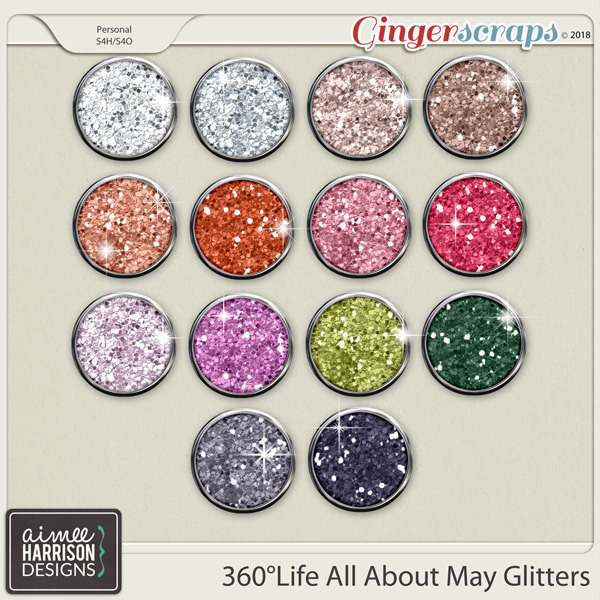 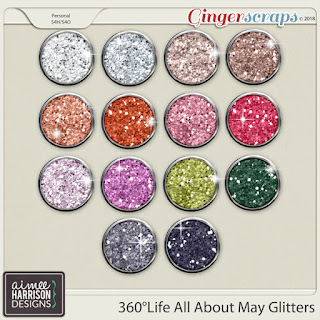 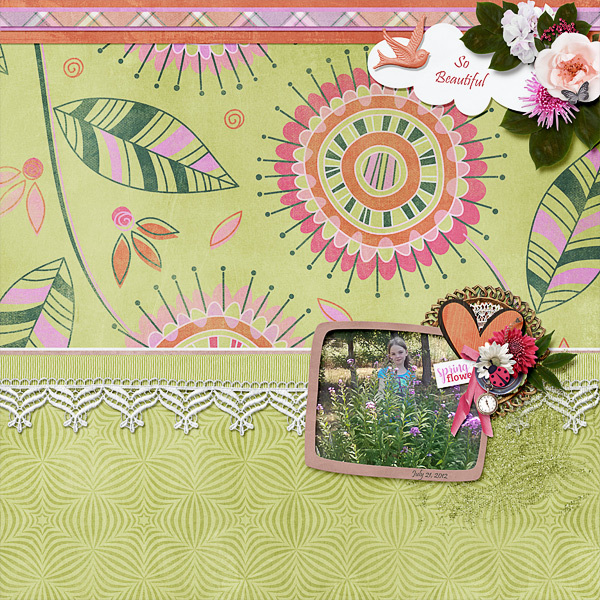 Highlight your May with this collection!